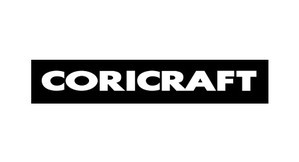 Description: With over 40 stores throughout South Africa, Namibia and Botswana, Coricraft is the easy choice of living, dining and bedroom furniture. Because we manufacture all our own couches, we can bring them to market at immensely affordable prices. 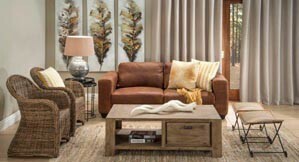 Choose between fabric or 100% genuine leather couches, two-three and four divison couches and corner units, and a wide variety of ottoman's. Add our range of trendy accessories, such as carpets, lamps, wall art, throws, scatter cushions and more to get that designer look. 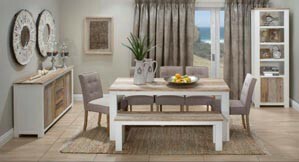 We have a variety of wooden furniture that includes dining tables and chairs, cabinets, plasma tables, coffee tables and side tables. 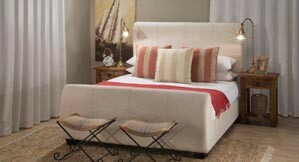 Our bedroom furniture suits many different styles or bedroom sizes. Design your room from sets, upholstered and wooden head boards, pedestals, bedroom furniture and accessories available instore. With it's modern, stylish and quality furniture it's easy to have the "look"you want at Coricraft.